Sneak into your stand at least an hour before daybreak so you’re ready for the first few hours of legal light. During the pre-rut, you’re far more likely to get within bow range of a trophy whitetail at sunrise than at any other time of day. That’s because there are fewer hunters in the deer woods, and that translates into little or no pressure on the bucks. They simply won’t be as wary as they will be in the months that follow. During early archery season, bucks continue their fairly predictable daily routines, just as they have in the weeks leading up to the hunt. As each day passes, however, their testosterone levels increase, making them more edgy and active. They’ll begin to carve rubs into more trees and make more scrapes, and spend more time away from their bedding areas. And as they become bolder, bucks will spend more and more time asserting dominance over their home range. 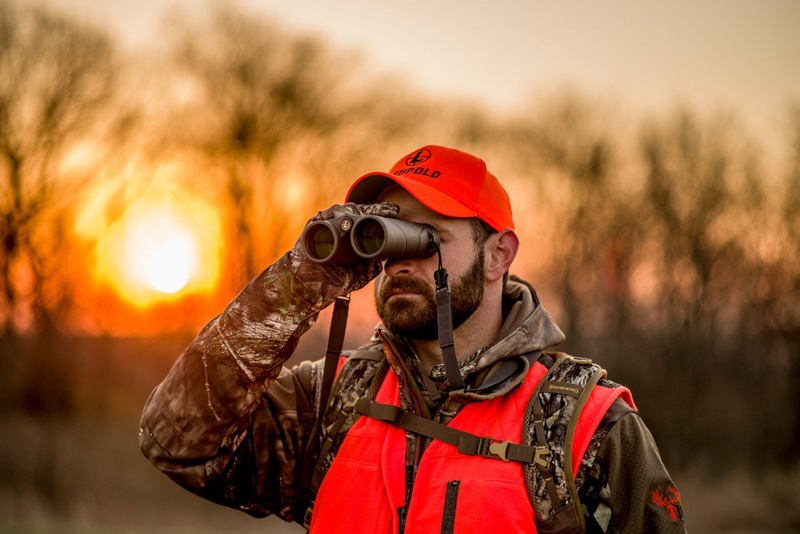 Target the cooler mornings, especially following a significant low-pressure storm system, as bucks will remain active longer if the day is cooler. (On the flip side, hot weather can put a damper on early-season hunts.) Also be ready to hunt early mornings following dark, moonless nights; bucks are less active during the dark hours, leading them to linger over their favourite snack bar at sunrise.